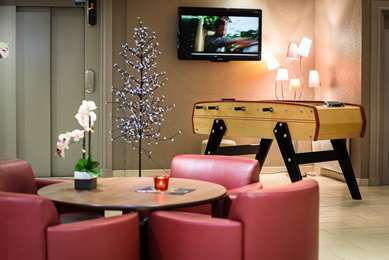 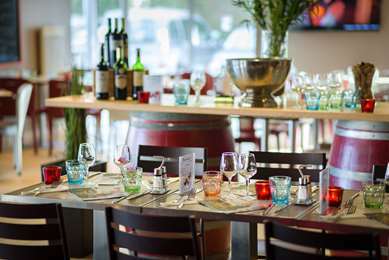 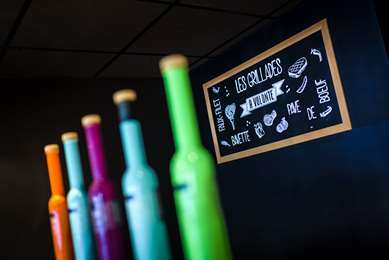 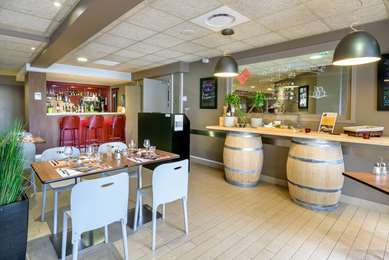 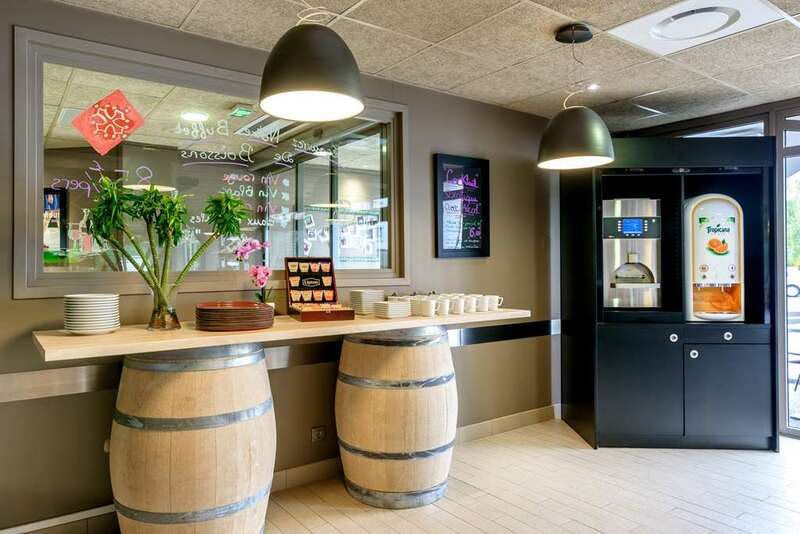 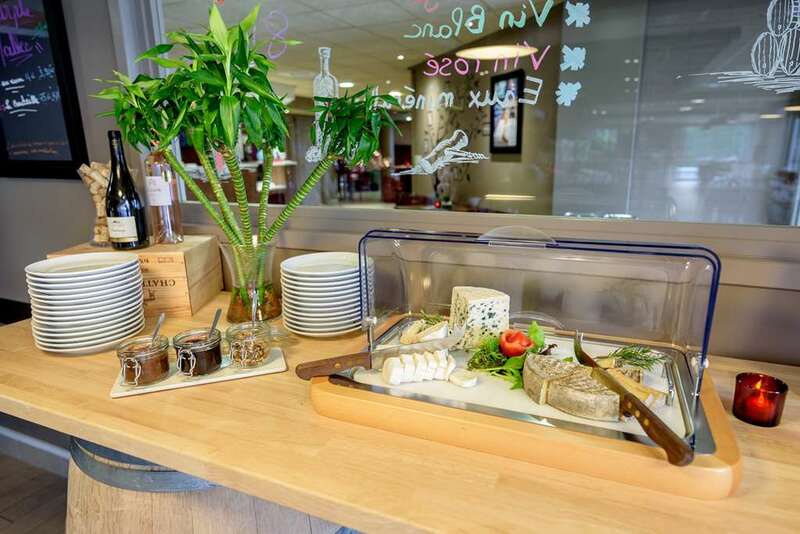 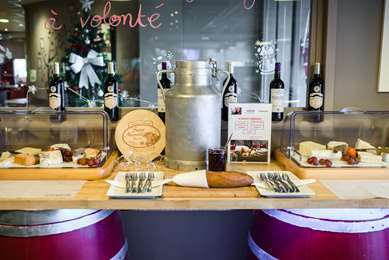 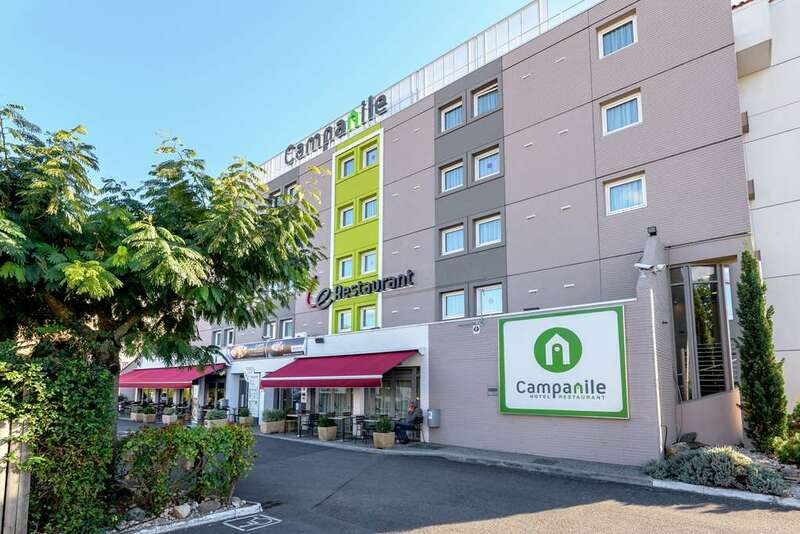 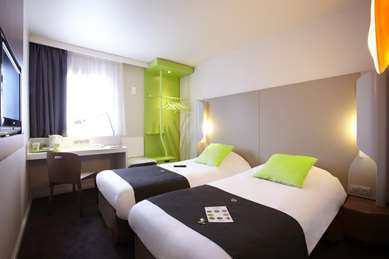 The Campanile Toulouse – Purpan Hotel Restaurant is a 3 star hotel with 75 rooms. Its proximity to Blagnac airport, Purpan University Hospital and the Toulouse Zenith makes it a strategic location for your business trips, a weekend away or family holiday. 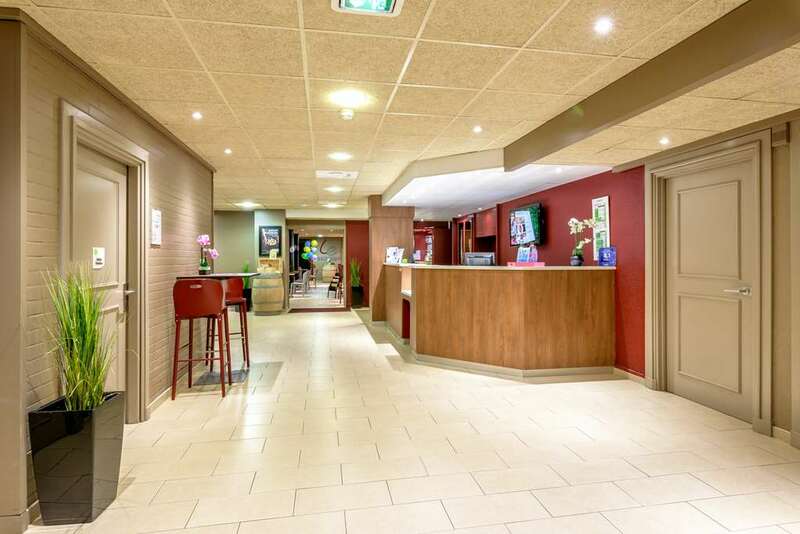 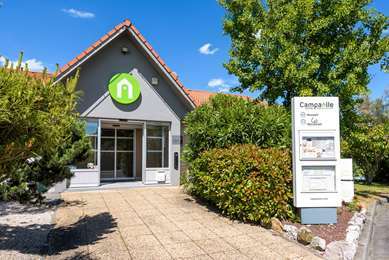 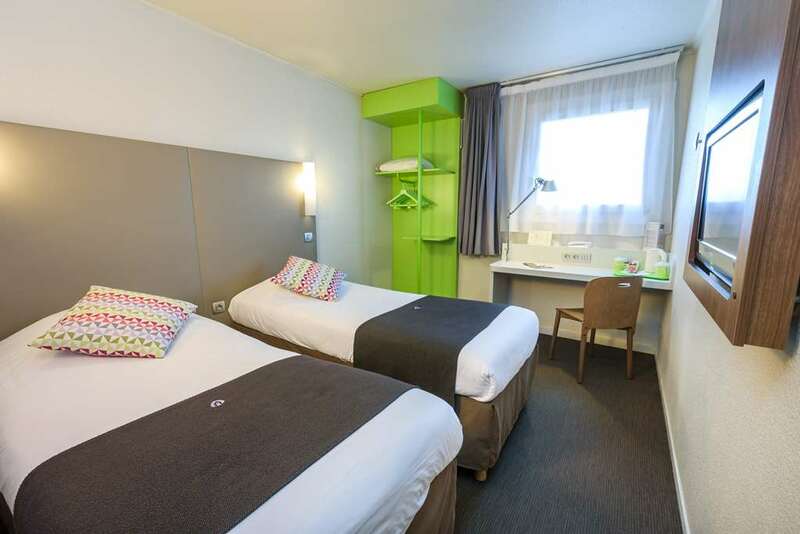 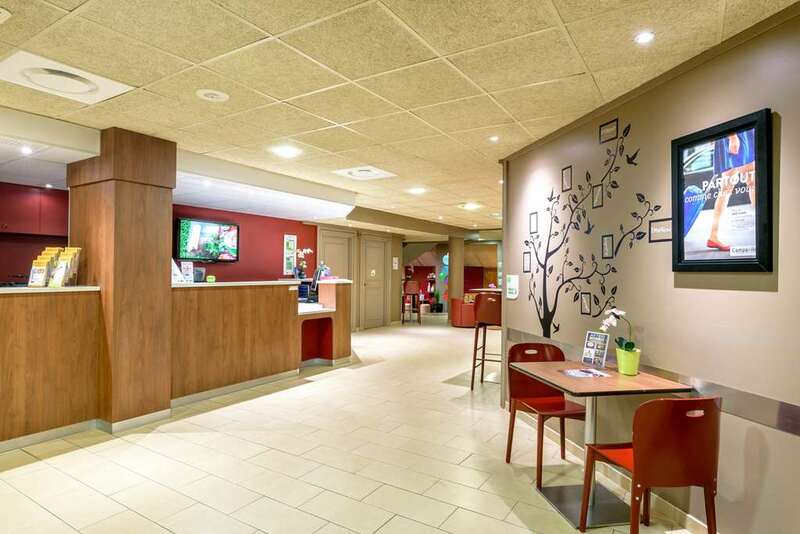 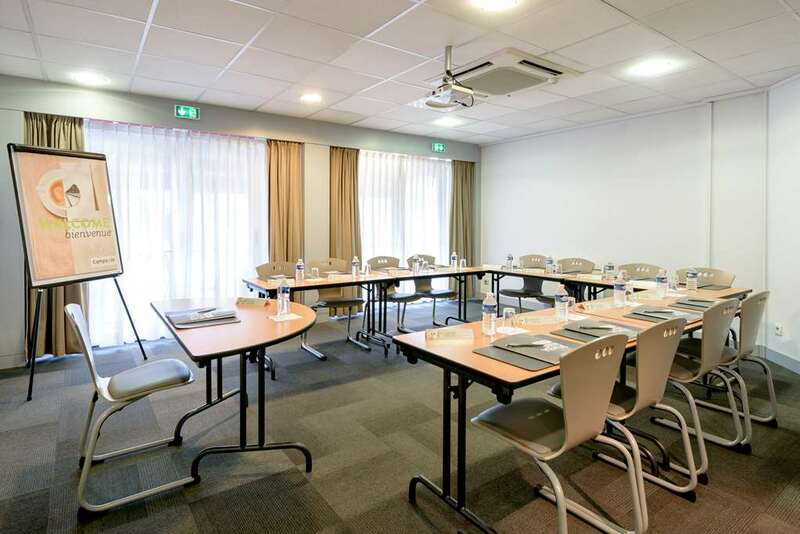 Our hotel in Toulouse – Purpan is 500 metres from Purpan University Hospital, 2 km from the Pasteur Clinic, 3 km from the Toulouse Zenith, 5 km from Toulouse Exhibition Centre and 5 km from Toulouse Blagnac airport. 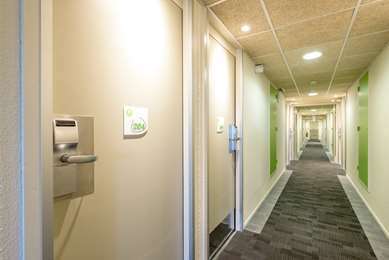 For your convenience, our reception is open 24/7. 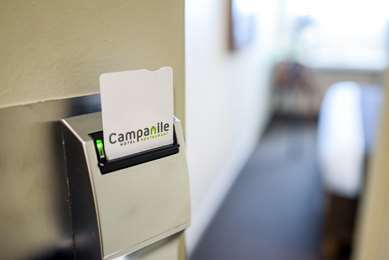 A receptionist is available to welcome you at any time of the day. 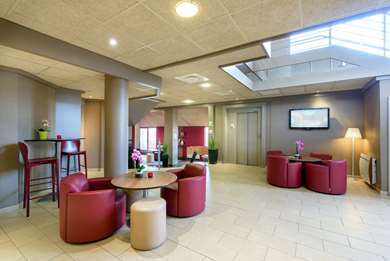 Our 3 star hotel in Toulouse has a lift and free and secure parking. 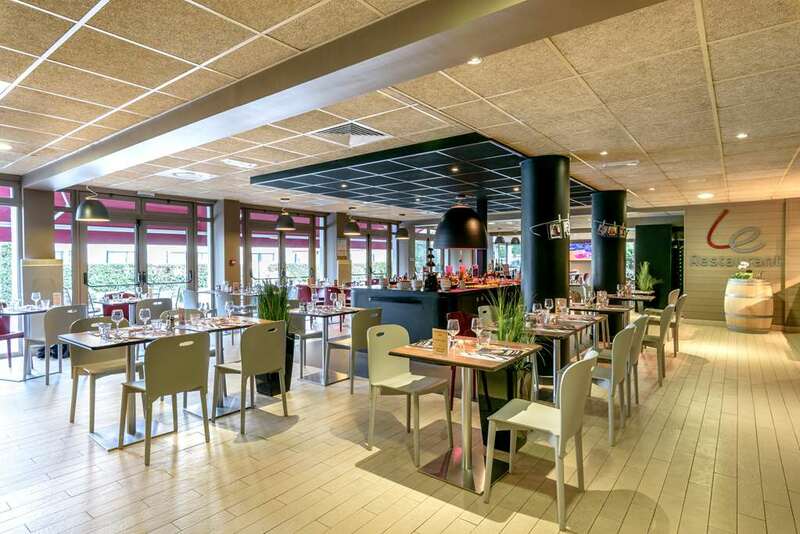 For your lunches and dinners, our restaurant, which was completely renovated in 2011, is open 7 days a week from 12.00pm to 2.00pm and from 7.00pm until 10.00pm. For those of you who are in a rush, part of the Lounge area is reserved for those only wanting a light menu, where you can dine from 9.00am to 11.00pm. 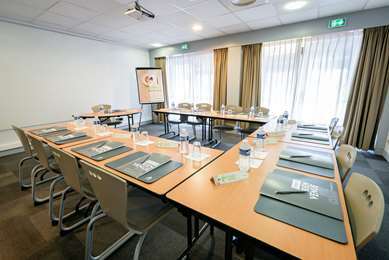 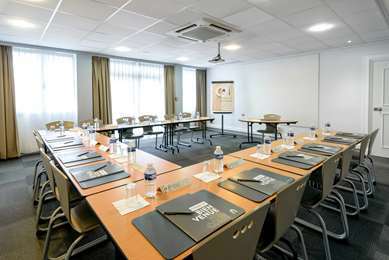 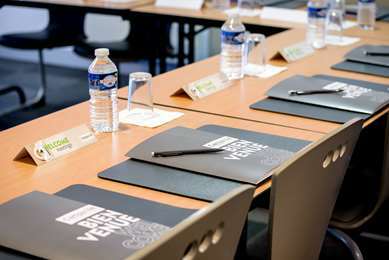 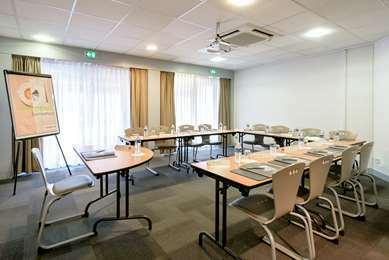 To accommodate your conferences and meetings in Toulouse, the hotel has 2 fully equipped conference rooms (video projector, flipcharts, break areas…) which can accommodate up to 45 people. 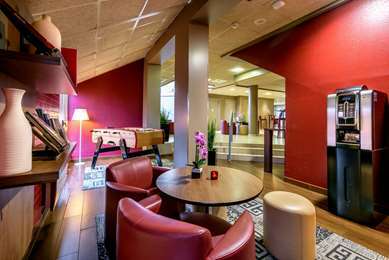 For business trips, your Campanile Toulouse – Purpan Hotel is close to ZI EN JACCA, the Perget commercial area and the Airbus site. 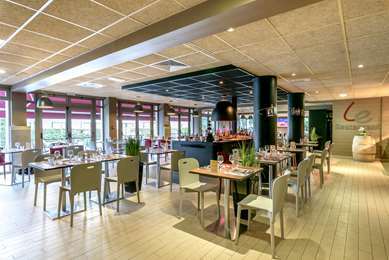 For sports lovers, the hotel is 10 minutes by car from Toulousain Stadium and 15 minutes from Toulouse Stadium, where our football club, Toulouse FC, is based. We have 75 rooms available. 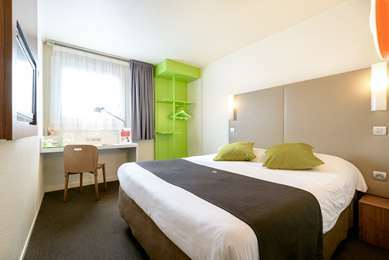 For your maximum comfort, 32 double rooms, 16 twin rooms and 27 triple rooms are available. 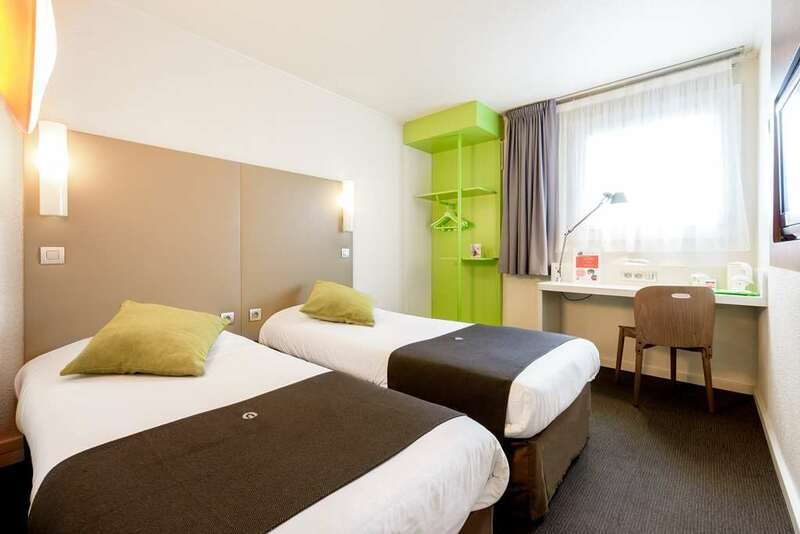 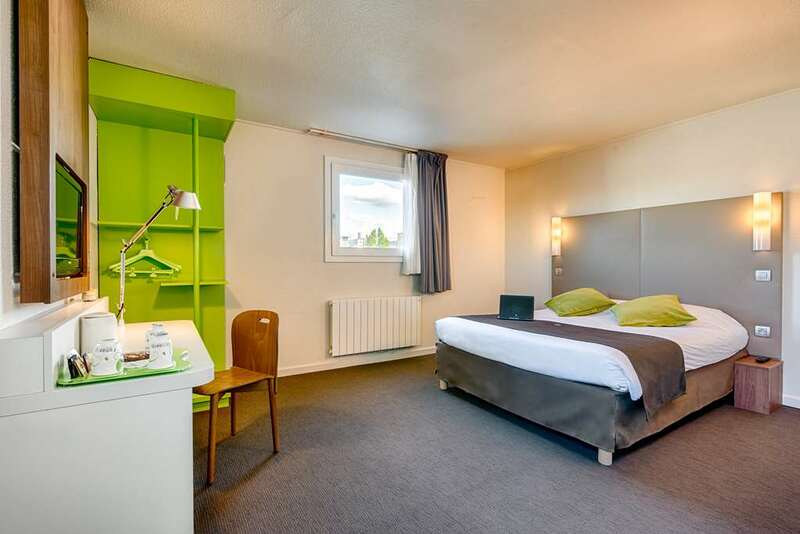 Each room is equipped with a flat screen television with Canal+ and Canal satellite channels, a desk, an adaptor for your laptop and free WIFI access. 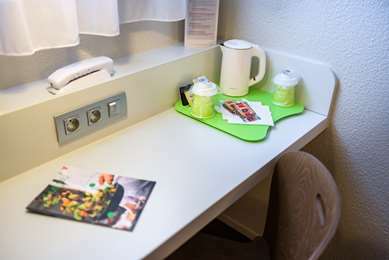 A complimentary tray with a kettle, tea, coffee and selection of cakes will be available in your room. 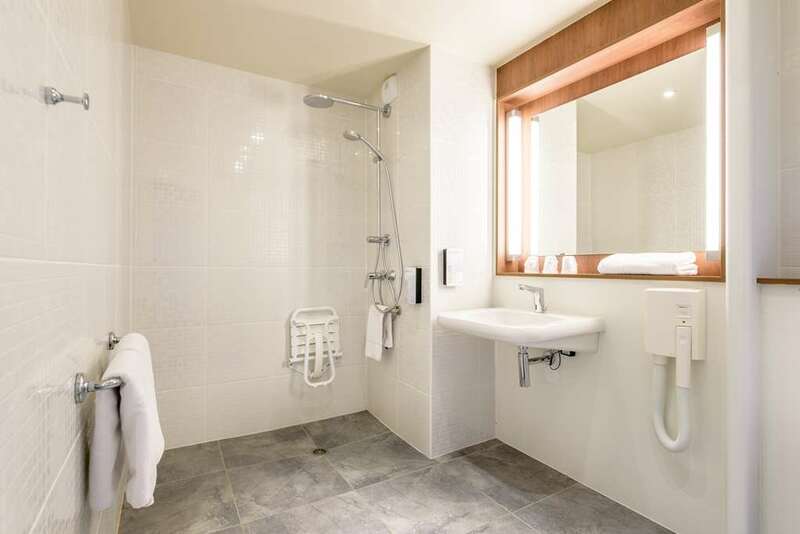 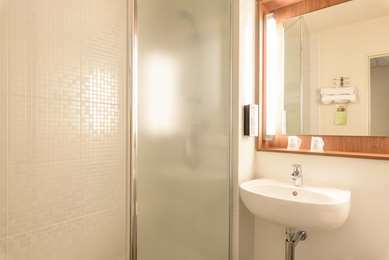 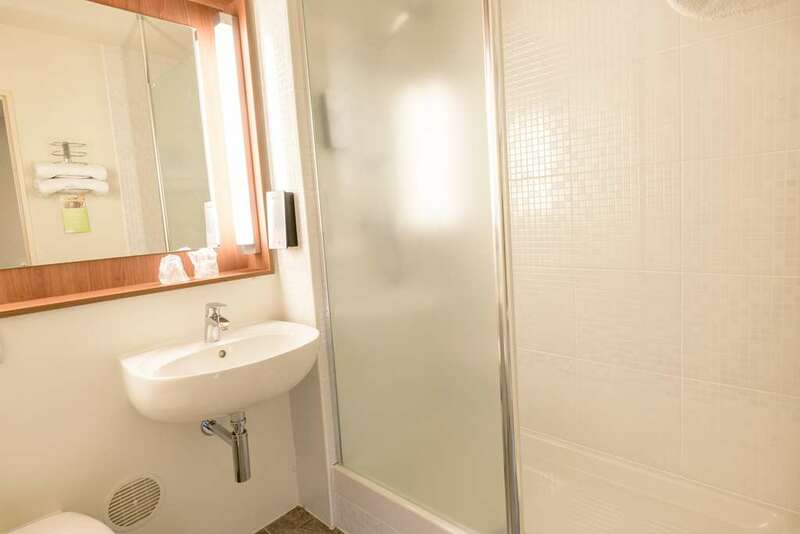 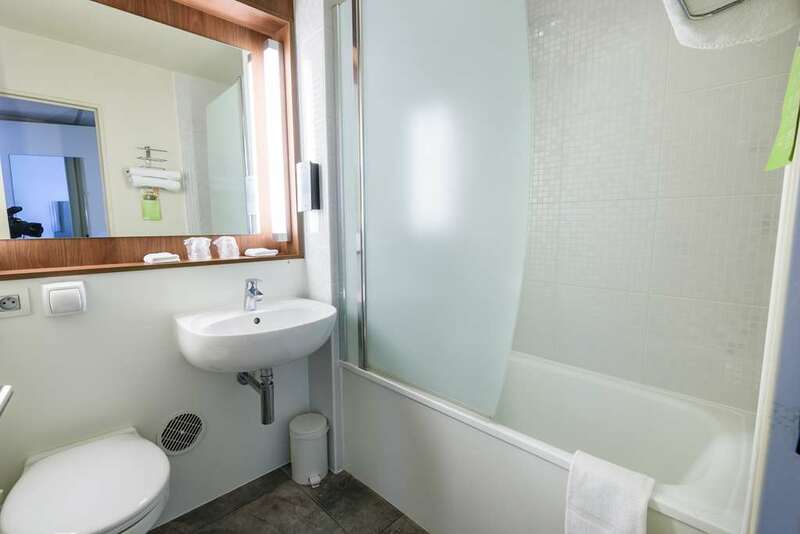 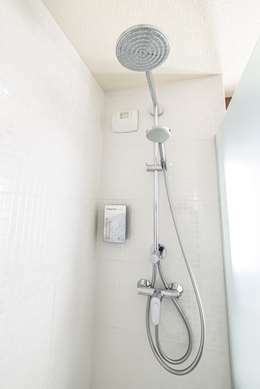 Our bathrooms are equipped with a bathtub and hairdryer. 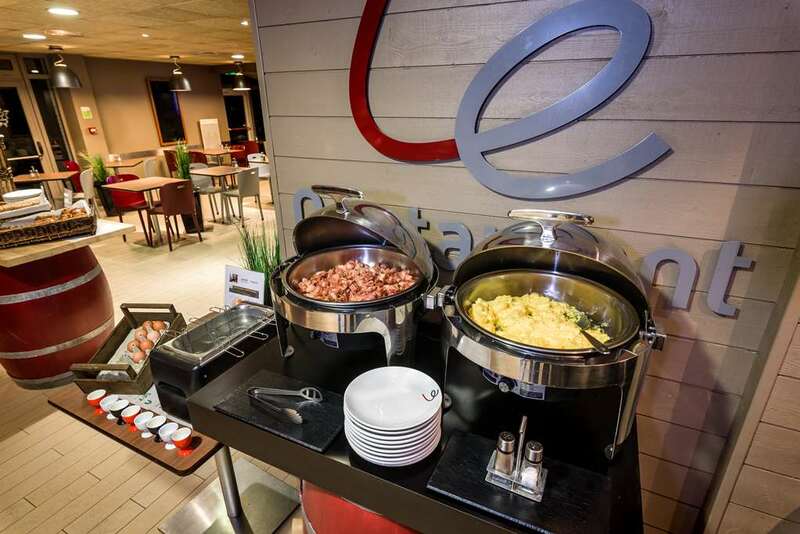 If you love breakfast, then you've come to the right place! 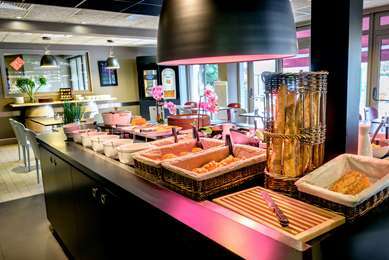 From 6:30 to 9:00 a.m., enjoy as much as you like at our breakfast buffet: fruit juice, hot drinks, cereal, pastry and breakfast meats. 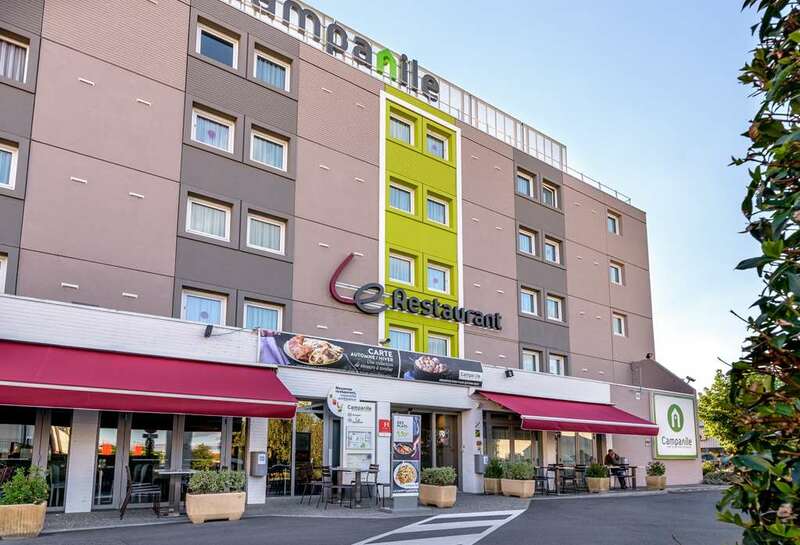 For lunch and dinner, the restaurant at Hotel Campanile Toulouse Ouest Purpan is open from noon to 2 p.m. and 7 to 10 p.m. 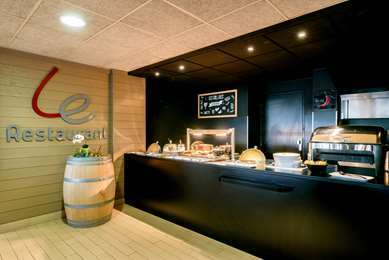 The appetizer and dessert buffet and the menu items offer you the chance to indulge. 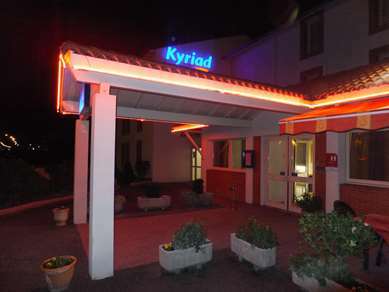 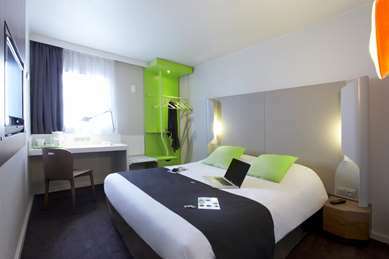 You can also order room service until 10 p.m.
From Montpellier/Bordeaux: direction Tarbes/Auch/Blagnac, exit 29 Purpan. 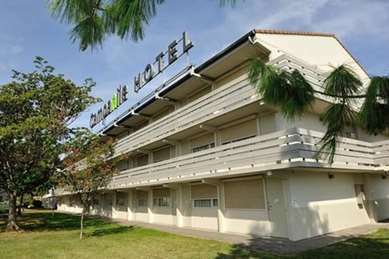 The hotel is 200m from the hospital opposite the Carrefour shopping centre. From Tarbes: direction Auch/Blagnac, exit 29 Purpan. The hotel is 200m from the hospital opposite the Carrefour shopping centre. From Auch/Blagnac: direction Tarbes/Montpellier, exit 1. 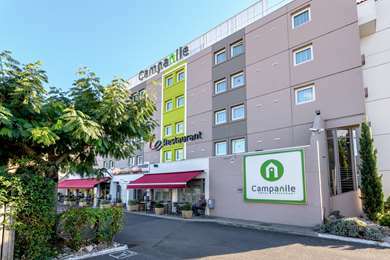 The hotel is 200m from the hospital opposite the Carrefour shopping centre.